House Speaker Paul Ryan says that he will not back the effort of his conservative house colleagues to impeach Deputy Attorney General Rod Rosenstein. 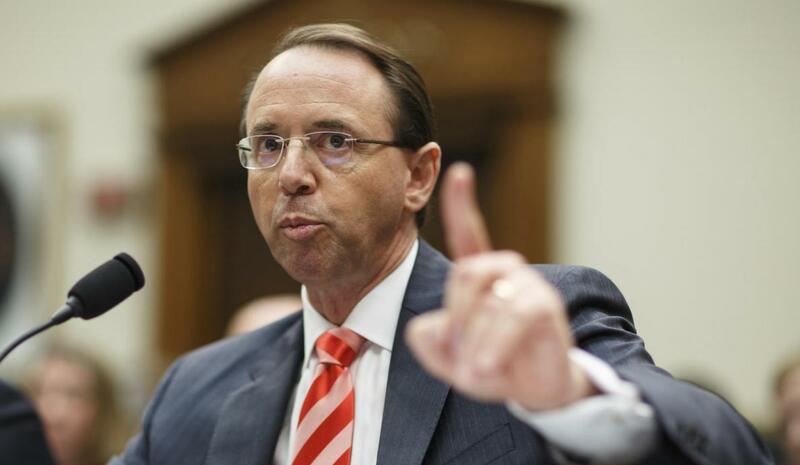 Rosenstein is overseeing Mueller’s investigation into the Russian meddling in the 2016 presidential election. 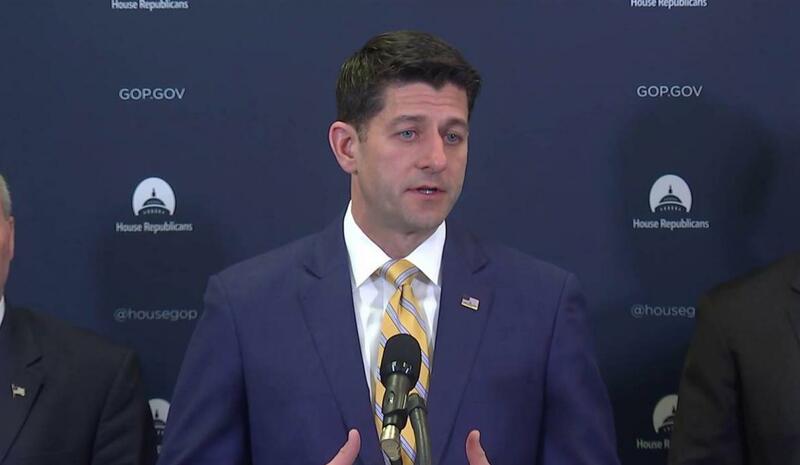 Ryan categorically stated on Thursday during his weekly press conference that he won’t support the impeachment. These latest developments come as the Capitol prepares to take a month-long recess. A group of GOP Reps. filed articles of impeachment against Rosenstein this week. According to the lawmakers, the Deputy Attorney General had failed to provide important documents requested by Congress. They also said that he had offered misleading statements to lawmakers. The impeachment resolution was introduced by Mark Meadows, a Republican from North Carolina, and the chairman of the House Freedom Caucus Rep. Jim Gordon from Ohio. The resolution was sponsored by 9 other GOP lawmakers too. House Speaker Paul Ryan admitted that while Congress hadn’t received full compliance on its request for crucial documents from the Justice Department, there had been “tremendous progress” in recent months. Ryan added that the impeachment motion would be an unnecessary distraction. He argued that if the motion was to pass through the House, it would put the Senate in a long and unnecessary partisan battle. According to Ryan, this will delay other important Senate duties including the confirmation of Brett Kavanaugh, Trump’s nominee for the Supreme Court. The resolution was also opposed by minority leader in the House Nancy Pelosi, Democrat from California. Pelosi termed the motion as a side show designed to deflect the public attention away from the Ohio State University sexual assault scandal. Former wrestlers from the university are alleging they were molested by the team’s doctor. At the time, Jim Jordan was coaching the team and he’s now accused of turning a blind eye despite knowing what was going on. The GOP rep from Ohio said that he’s planning to run for House speaker after the midterms. It’s not yet clear whether the impeachment will be approved. Rep. Meadows told reporters that he and his colleagues supporting the motion won’t force a vote on the matter. He also added that he’s hopeful that this action will compel the DOJ to hand over the requested documents moving forward. Although a few GOP house members have publicly stated they will back the impeachment motion, the level of support is not that strong at the moment. Rep. Trey Gowdy, R-S.C, also voiced his concern over the impeachment. Gowdy said that while he’s also frustrated with how the DOJ has handled requests for important documents, impeachment is too much drama. Gowdy also expressed doubt that he motion will secure enough votes to succeed. Rosenstein also received the backing of his superior, Attorney General Jeff Sessions. 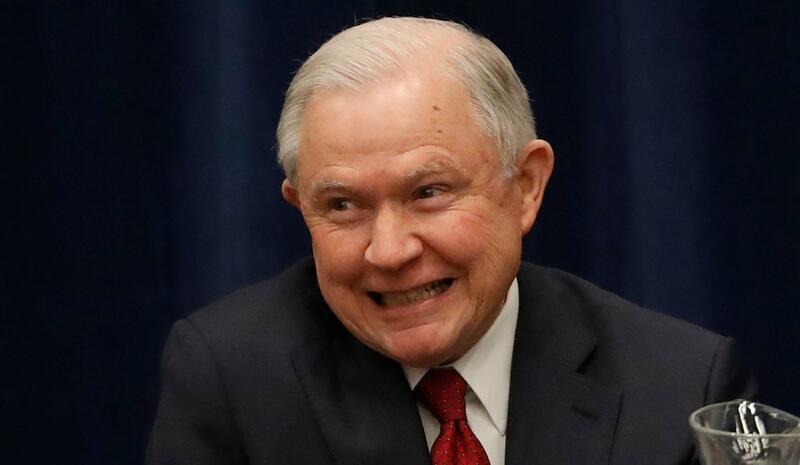 Speaking during a press conference in Boston, Sessions said that Rosenstein is “highly capable”, adding that he had full confidence in him. The AG instead urged the Capitol to focus on more important issues like immigration that has drawn the country’s attention due to the policy of family separations at the border.